Reggae/dancehall hitmaker Mavado and his family didn’t had a warm welcome to the famous Philippe Chow restaurant in New York City yesterday. 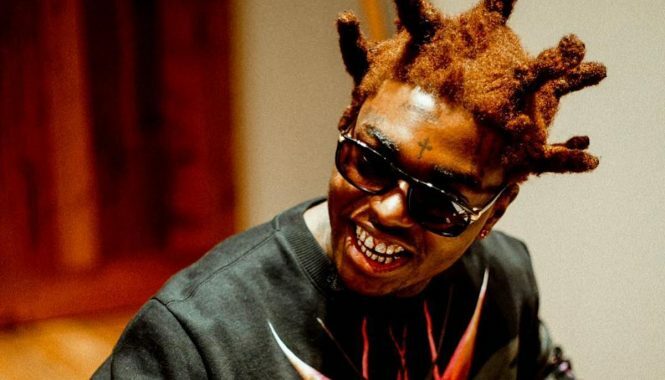 The Gully God took to Instagram to let the world know that his experience was less than what he expected. After making the complain on Instagram, the manager for Phillipe Chow called Mavado’s manager and offered an apology. Sources at the restaurant says the manager felt like Mavado and his people were being rowdy. But the dancehall deejay says that he only went there to eat and have a good time with his family and friends. Philippe Chow is a popular spot for celebrities including Rihanna and Nicki Minaj. As for Mavado, the restaurant can for get seeing his face again because his reps told us that he will never go back. “Vado spent hundreds of dollars there and now they can forget about seeing him there again because he is not going back,” his rep said. 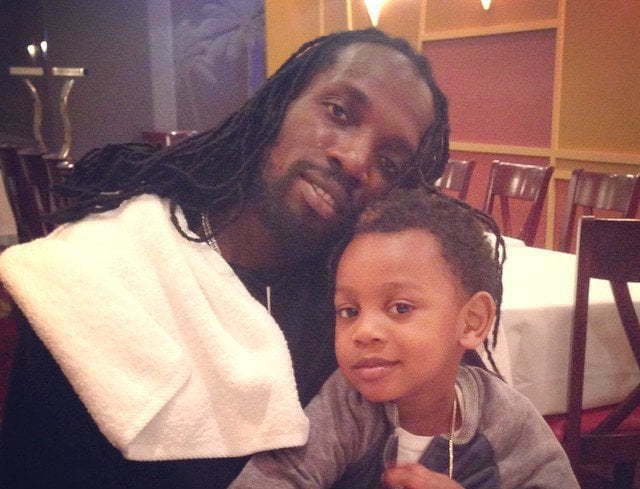 Mavado is a very good family man, he even hired many babysitter on that special day to look after his childs. usually very rich people hire babysitters to look after their morons at home while their parents and over 10y.o dines at a first class restaurant. First class restaurant and not so like Mcdonald, yep he’s expecting it to ban any use of phone in there! LOL! Why they treat 1 black with respect and not to another one is beyond me, LOL! You have to be very careful where u dine or go in the City . Lots of racism in Manhattan , it’s sad but it’s the truth . I have been to this place I didn’t like it . Tao is way better on Madison . You have to be a City person to knows what goes on so much wanna bes and fakes . I am God can I come back?